Gregg is the Technical Operations Manager at Permagard and one of our technical experts. 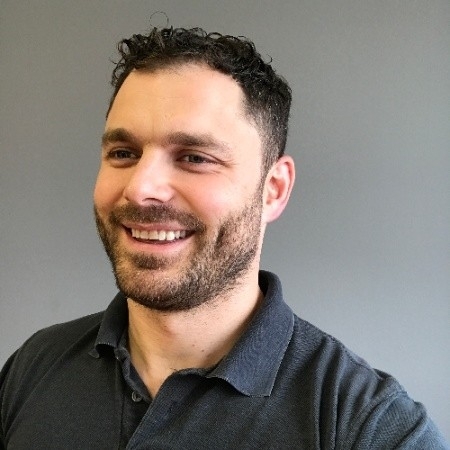 With more than 10 years’ experience in the damp proofing industry, he has the practical knowledge and professional expertise to provide the support you need. 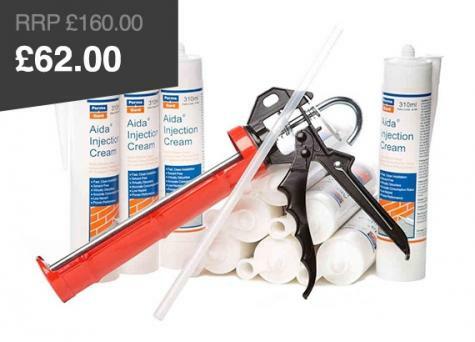 His expert knowledge spans all products and systems that we sell at Permagard, including internal and external waterproofing, structural repair such as crack stitching to condensation control to DPC injection creams. As a Certified Surveyor in Structural Waterproofing, Gregg’s specialist knowledge lies in Type C waterproofing. He has a deep working knowledge of structural waterproofing in everything from new build basements to cellar conversions. Having worked in the industry for well over a decade, Gregg has encountered a wide range of unique problems. He’s tackled it all and knows what it’s like to be on the ground facing a challenge. This means he can make recommendations with confidence, even in the trickiest of situations. You will probably recognise Gregg from our photoshoots. He loves putting new products through the paces and running our in-house training to ensure that all of the team know how our products and systems work - inside and out. When not working hard behind the scenes, he is manning the technical helpline, writing How To guides and discussing jobs on the Trade Counter. Gregg is a champion for quality here at Permagard. He is heavily involved in ensuring that the systems and products Permagard sell are of the highest quality. 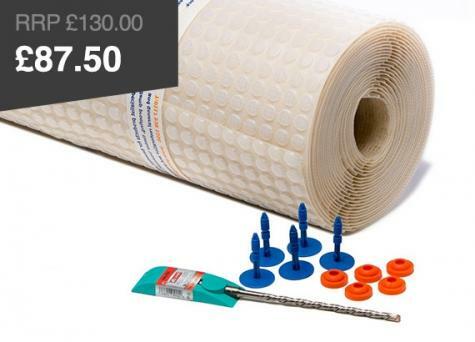 It is a key part of his role to ensure that Permagard maintain excellence across all areas, and remain a leading manufacturer and supplier of damp proofing products and structural waterproofing systems. He is always happy to share his knowledge and experience. If you are after expert advice or need a hand specifying on a wide range of waterproofing, damp proofing and structural repair systems then contact Gregg on 0117 982 3282.